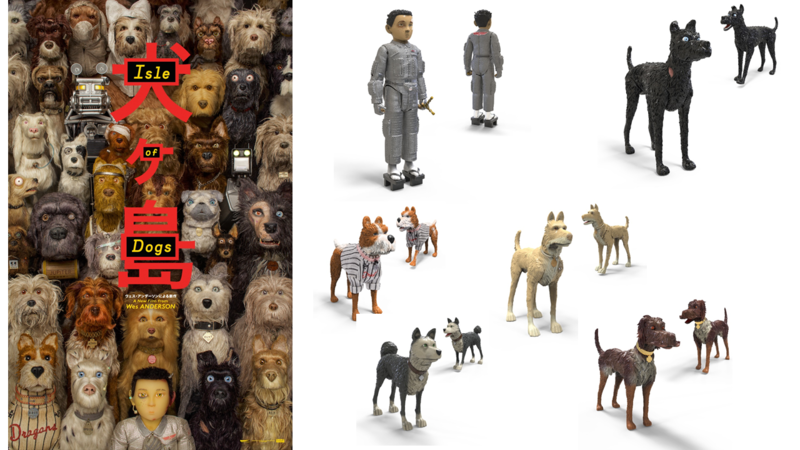 Wes Anderson’s latest stop motion treat Isle of Dogs opens at the IFI on the 30th of March, and we’ve got some prizes to celebrate. It’s the tale of a young boy called Atari who leaves his home in the near future city of Megasaki for the fearsome wastes of Dog Island in search of his canine pal. There he teams up with a group of dogs and heads off on a grand adventure. The film has a voice cast including Bryan Cranston, Bill Murray, Edward Norton, Jeff Goldblum, Frances McDormand, Scarlett Johansson, Tilda Swinton, Liev Schreiber and Ken Watanabe. It’s the latest from Anderson after The Grand Budapest Hotel, Moonrise Kingdom and Fantastic Mr. Fox. 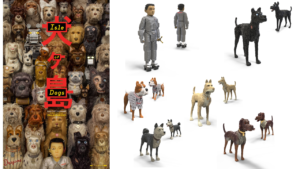 To celebrate the release of Isle of Dogs on March 30th (tickets available now), we have a very special prize to give away – a set of figurines of the main characters in the film including Chief, Rex, Boss, Duke, King and the little boy Atari. 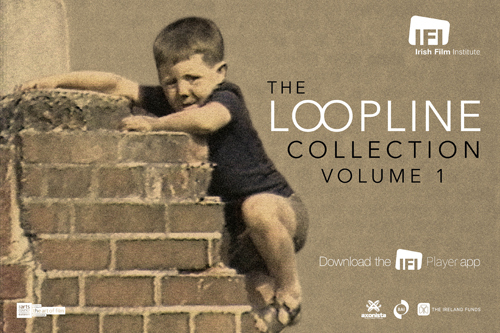 For your chance to win, just fill in the form below. Terms and conditions apply. This competition is only open to residents of the Republic of Ireland and closes on the 9th of April 2018. Q. Name Wes Anderson’s previous stop motion film. 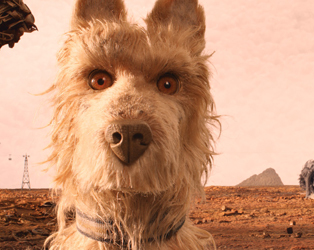 Isle of Dogs opens at the IFI on March 30th 2018.